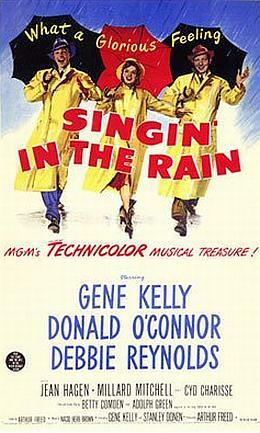 TCM is screening Gene Kelly and Debbie Reynolds in the classic 1952 musical Singin’ in the Rain and for a couple of hours I just sit there with a big grin on my face and a strange look from the cats as I give in to the urge to sing and dance along. Generally speaking I don’t care for musicals and never have, but I have a soft spot for Gene Kelly because he’s just such an incredible dancer (he also buries the stereotype of a male dancer as effeminate, clearly strongly built, well muscled and fit, as many dancers have to be – it isn’t for weaklings!) in general (the dance around the fountain in An American In Paris is another amazing scene by Kelly) and for this movie in particular. Much as I generally find musicals annoying and trite I simply can’t dislike Singin’ in the Rain; it is one of those films which transcends all genre barriers, probably why it has become embedded in popular culture for half a century. And then there is that scene, the titular song, a smiling Gene Kelly in the pouring rain dancing because he is in love and even raindrops and puddles seem beautiful. 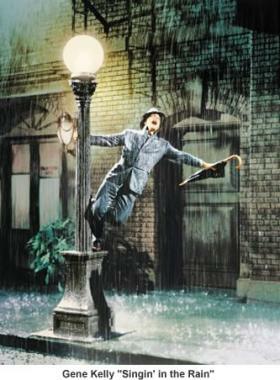 Its exuberant and a classic movie marriage of song and dance that never fails to make me happy. It is a scene that is what I normally refer to as a Triple M – Magical Movie Moment. 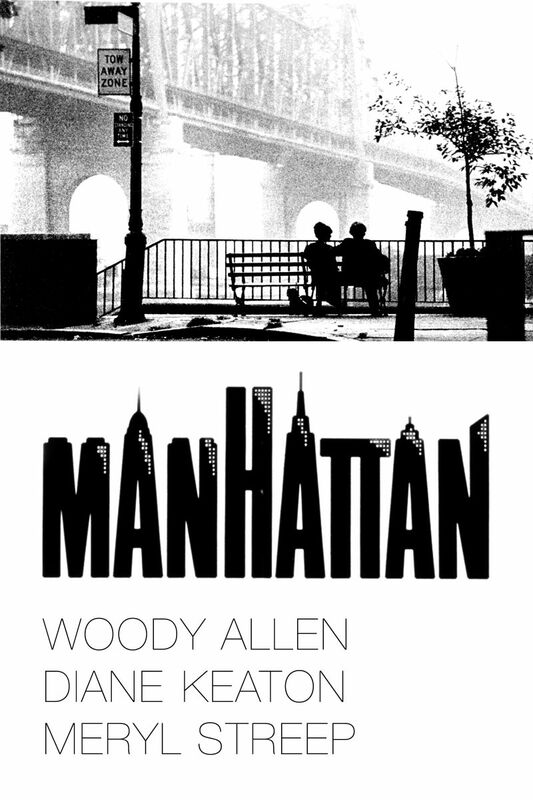 That’s the scene which , regardless of the rest of the film, the genre, the period, simply works to transport you for a few moments to an utterly spellbound world. Singin’ in the Rain has it, the duel in verse in Cyrano de Bergerac has it, the opening scenes to Blade Runner and the original Star Wars have it, the Big Blue is littered with underwater scenes which do it, A Matter of Life and Death and the Red Shoes are similarly replete with scenes which take me to another world, while a few movies like Casablanca, Amelie and the Wizard of Oz are almost entirely full of such Triple M scenes. Every time the crowd in Rick’s Cafe Americain sings the Marseilles in the face of the Nazi troops I want to stand and sing – I’m there in that moment. Dorothy and her friends dancing down the Yellow Brick Road? I want to tap along to them. Singin’ in the Rain? Yes, I have a few times, actually – pouring down, brolly in hand, you can either get infuriated at being drenched or you can think, sod it, smile and start whistling that tune. I know which I prefer to do and I’m pretty sure its better for me from a psychological point of view (even if it gets me odd looks, but to hell with those folks! ).